Gurrane National School may be small in size, but very large in spirit, commitment and community. We have 3 large classrooms with interactive whiteboards, an art room, resource room, and computer suites in each classroom. 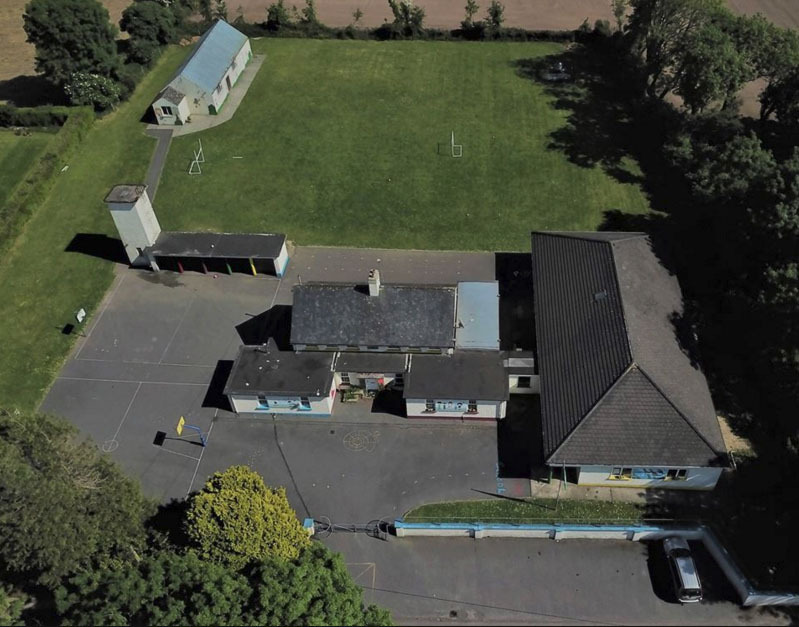 Gurrane boasts 2 large pitches, basketball courts, a ‘ wet weather shelter’, spacious school hall and a school garden where the children grow many flowers and vegetables. 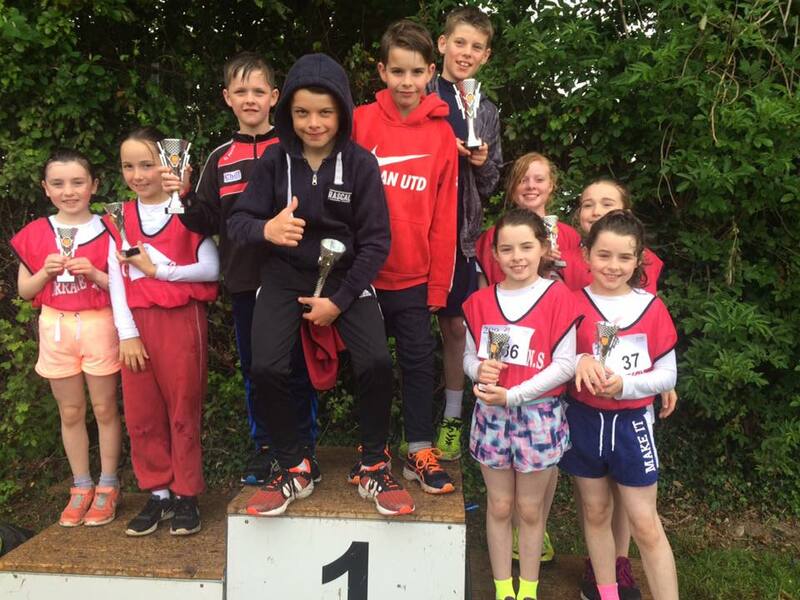 Our school enjoys a host of extra-curricular activities to enhance the Curriculum. 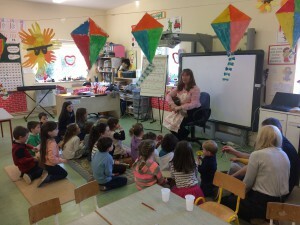 From sports to music, art and excursions, the children are given as wide a range of experiences as possible. 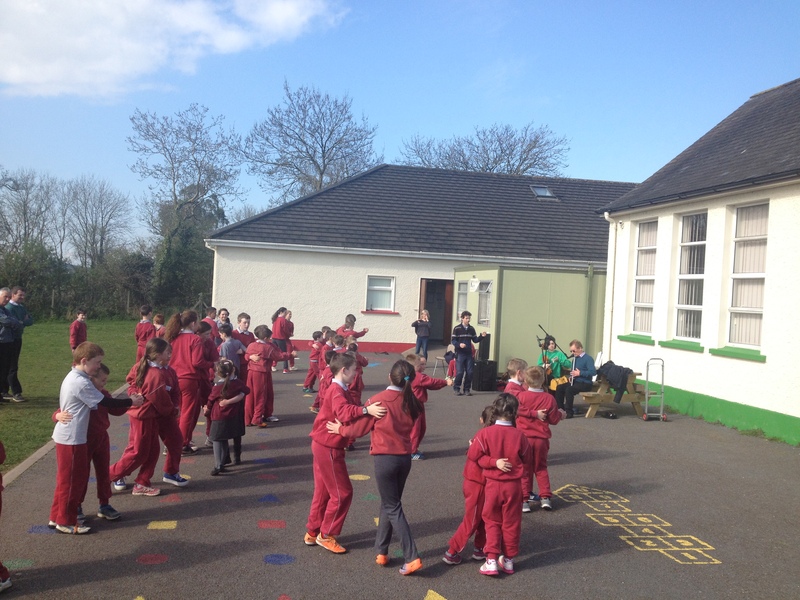 The ethos in the school is evident in the sense of belonging among the pupils. 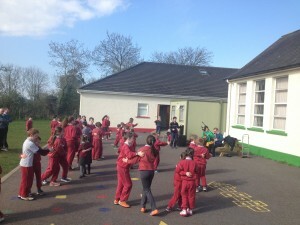 It is a delight to see the connections and positive interactions between the different age groups. The close knit environment is generated by co-operation and teamwork, with teachers, pupils, parents and Board of Management working together, throughout the year, continuously maintaining and improving every aspect of the school. 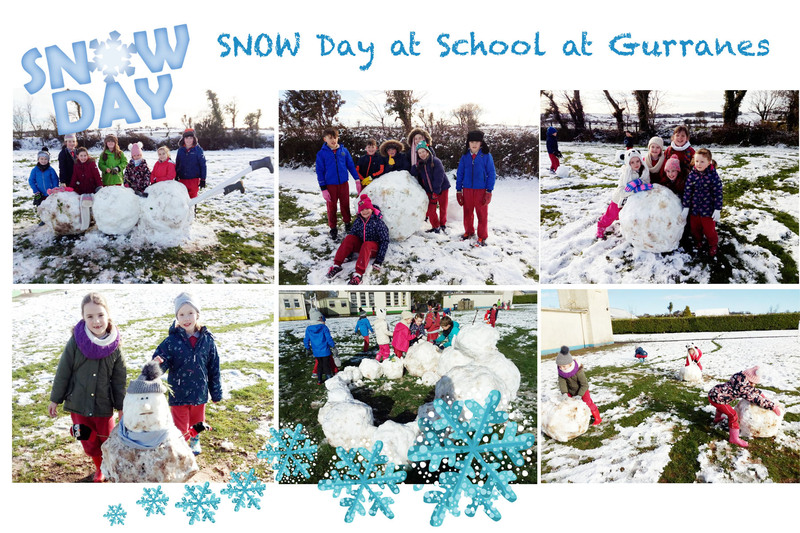 Families are at the heart of Gurrane National School. The Parents Association is enthusiastic and dedicated and plays a key role in all school events, along with all the fundraising needed to give our children the advantages and opportunities they deserve.